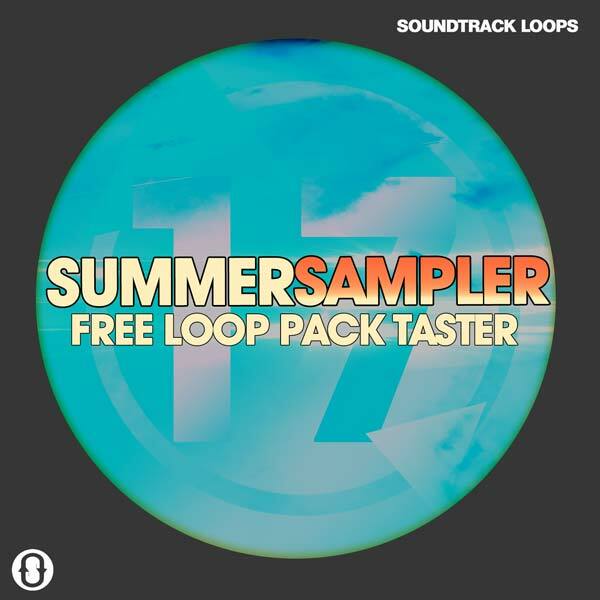 Producer Jason Donnelly let us know that his company, Soundtrack Loops, is giving away a free ‘Summer Sampler’ loop collection. Donnelly says there’s no hoops to jump through or strings attached – just download and go (.zip file link). Note: The free loop sampler is a massive 500mb collection. That’s half a gigabyte of audio action, which means we’d tell you more – but it’s still downloading. If you like what you hear in the sampler, check out the Soundtrack Loops site, where they are also running a Summer sale. Update: The sampler includes loops and one-shot samples in a variety of genres, including grunge rock, new age, EDM, trap, dub, house and more. The ultimate destination for EDM loops, EDM samples, EDM MIDI files, and EDM presets. Our team of skilled producers and ghostwriters spend hours upon hours crafting nothing but the best cutting edge electronic dance music sounds for you to use in your productions. Send us a message below to be subscribed Get 200mb free EDM loops each month!